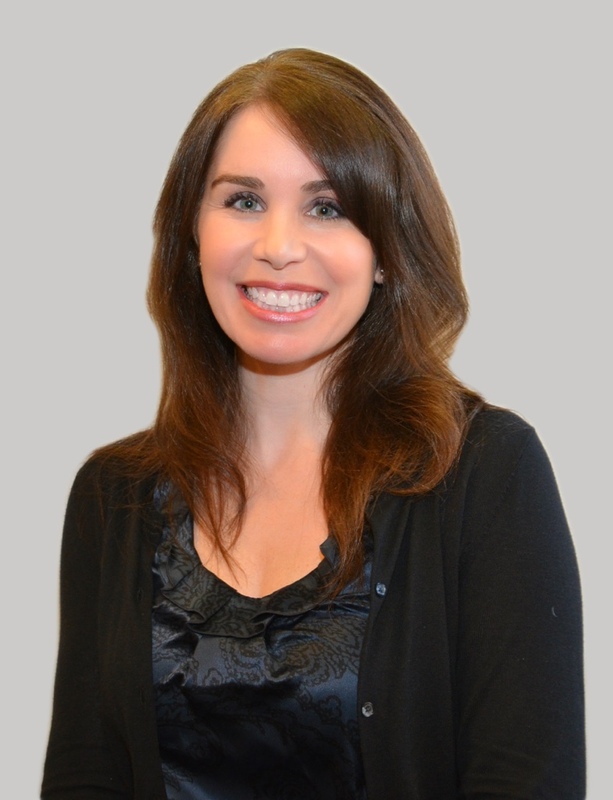 Dana Dorenfeld is a Board Certified Physician Assistant, specializing in dermatology since 2000. Dana received her Bachelor of Arts degree from The University of North Carolina at Chapel Hill in Psychology, graduating with Distinction and Phi Beta Kappa in 1996. Dana joined University Dermatology in 2000 after receiving her Masters of Health Sciences in Physician Assistant Studies from Duke University. As a Board Certified and Licensed Physician Assistant, Dana has had years of training in both pediatric and adult dermatology. Dana is an active member of the American Academy of Physician Assistants, the Society of a Dermatology Physician Assistants, and Charlotte Women’s Dermatology Association. Additionally, she is an active participant in the community performing skin cancer screenings bi-monthly. Dana is an integral part of our dermatology team, which provides the best quality of care and latest treatments. 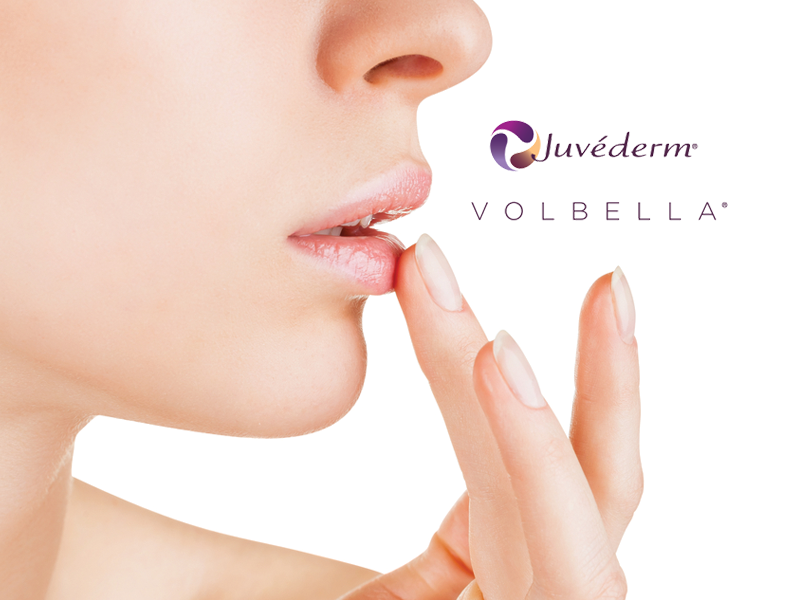 She formulates treatment plans customized for each patient and also encourages a proactive approach to skin health. Dana offers appointments in all areas of general dermatology, including mole and skin cancer checks, acne, eczema, warts, psoriasis, rosacea, melasma as well as dermatologic procedures such as skin biopsies and excisions. She is also well trained in minor cosmetic procedures. Dana is married with two children and has a silver Labrador Retriever. In her spare time, she enjoys activities with her family, travel, theater, walking, and photography.